Dans son pays d'origine, nombreux sont ceux &agrave; afficher leur soutien &agrave; Carlos Ghosn, le "ph&eacute;nix libanais"
Dernier soutien en date, le ministre libanais sortant de l'Int&eacute;rieur, Nohad Machnouk, a affirm&eacute; ce lundi que "le soleil du Japon ne br&ucirc;lera pas le ph&eacute;nix libanais". D'autres internautes, plus s&eacute;rieusement, appelaient &agrave; attendre les r&eacute;sultats de l'enqu&ecirc;te pour se prononcer sur l'affaire ou crier au complot. 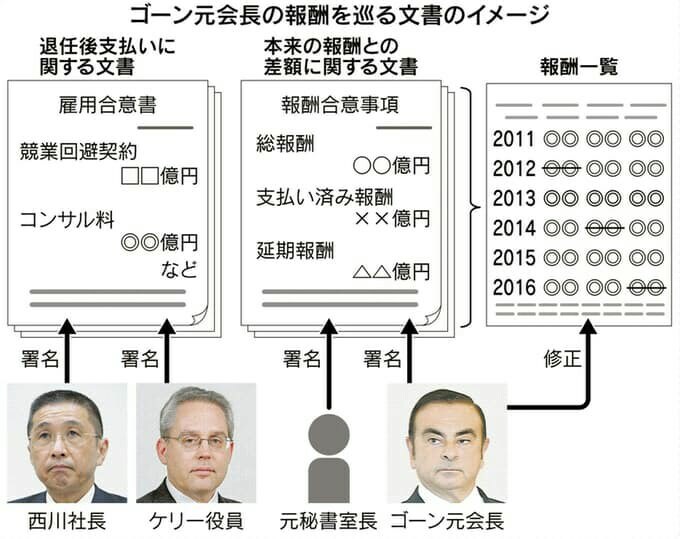 Was the Ghosn sting compliance or coup d'etat? prosecutors were happy to make Ghosn a shining example of the new rules in action. The Japanese government should know that to be allowed into the innermost sanctum of Western intelligence it helps to like Westerners - or at least act like you do. probably won’t come out. 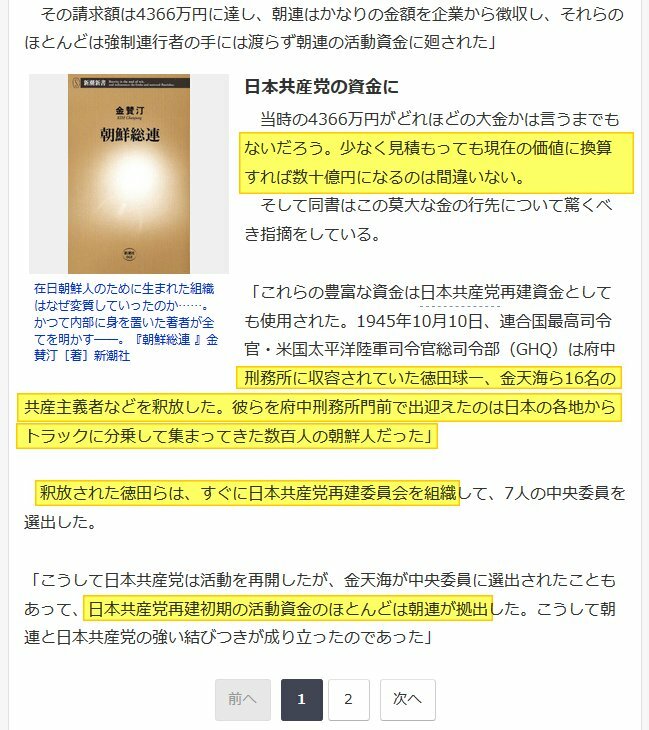 Such things rarely do in Japan where investigative reporters are scarce and have trouble getting published anyway. Carlos Ghosn. Chacun a droit a la presomption d’innocence. - there is going to be an uproar. with acting chief Thierry Bollore taking the separate CEO role. – even if Ghosn does clear his name and return.